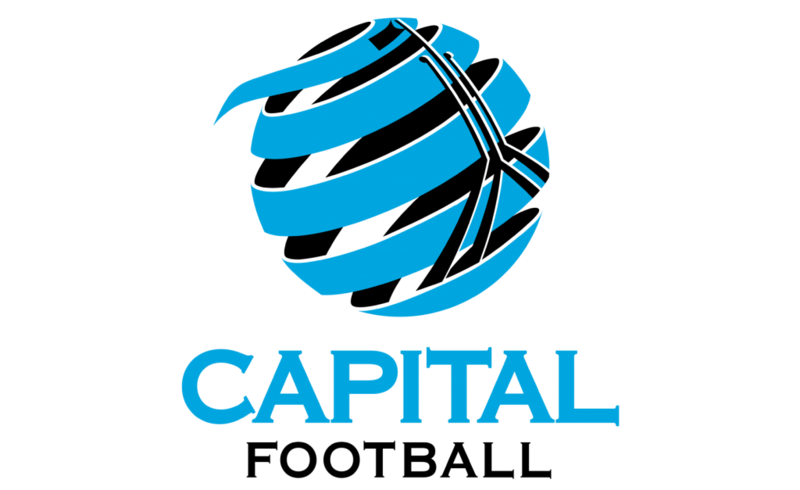 Capital Football has selected Derbystar as its exclusive supplier of Footballs and Futsal balls. Parties reached agreement on a 3-year partnership, commencing on January 1st, 2010. The High Performance Program of Capital Football already exclusively uses Derbystar since September 2009. It is the first Australian Academy that has chosen to play with the specially developed Light and S-Light models. As a result of the partnership, member clubs of Capital Football will benefit from substantial discounts when ordering directly with Derbystar Australia.